Marvin Chapel is located at 5750 Willowbend Road Union, WV 24983. Marvin Chapel was built in the 1860’s and remains standing on charming Chapel Ridge Farm in Union, WV. 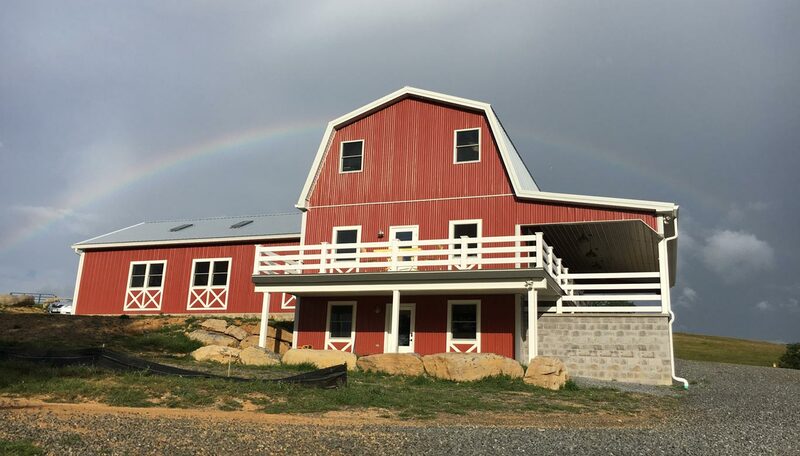 Union is an historic, agricultural community located in scenic Monroe County, boasting rolling plateaus of karst farmland and picturesque valleys nestled along the lofty ridges of the Appalachian Mountains. Visitors can step back in time and visit restored covered bridges, old grain and blacksmith mills, as well as various sites on the Civil War Trail or the Rural Heritage Quilt Trail. With access to the Appalachian Trail, Jefferson National Forest, Moncove State Park, and the Hanging Rock Observatory atop Peters Mountain (where hawk and eagle counts take place annually), inspirational outdoor adventures can be engaged. Which therapies are you interested in experiencing? If you need information on pricing, please call us or use this form for more information before scheduling your appointment. Please select the date and time of your appointment.